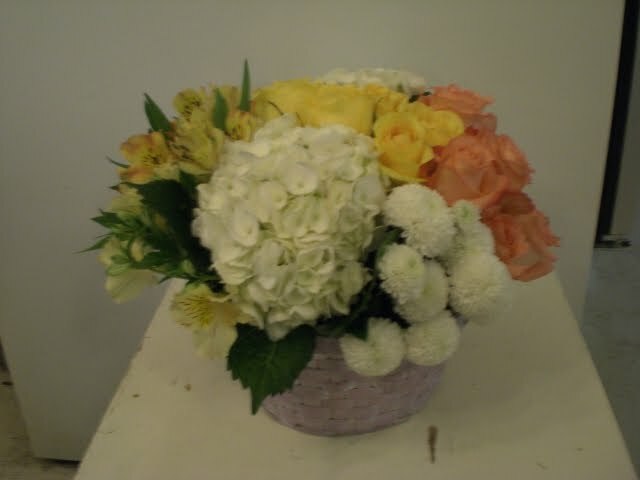 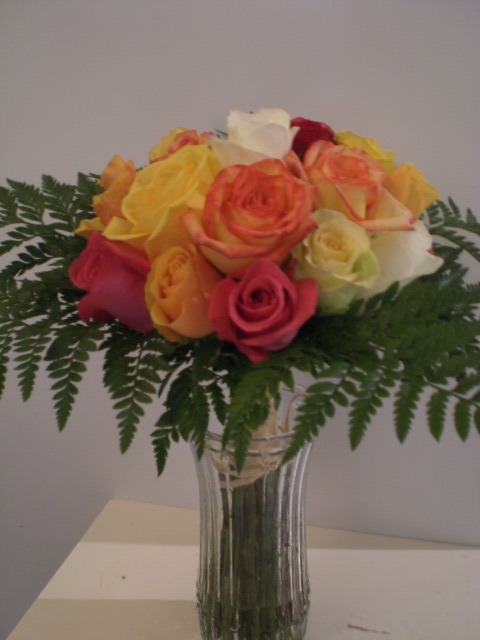 It's beautiful roses tied bouquet in vase. 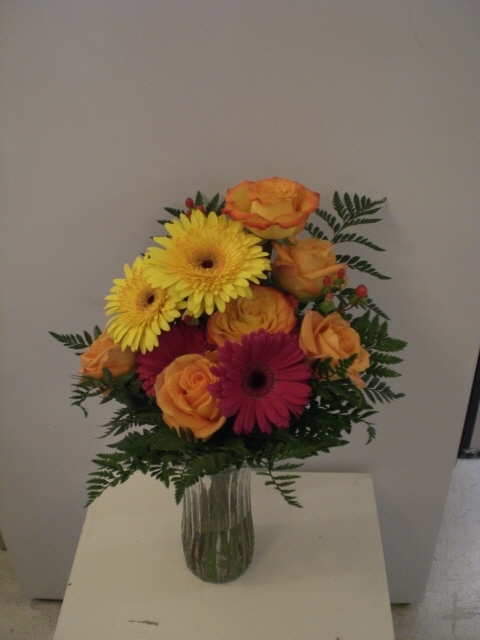 It's beautiful gerbera flowers in vase. 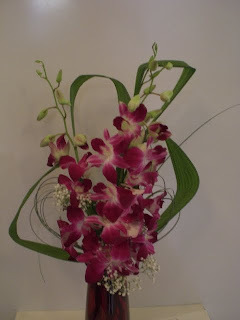 It's beautiful dendrobium orchid flowers bouquet.